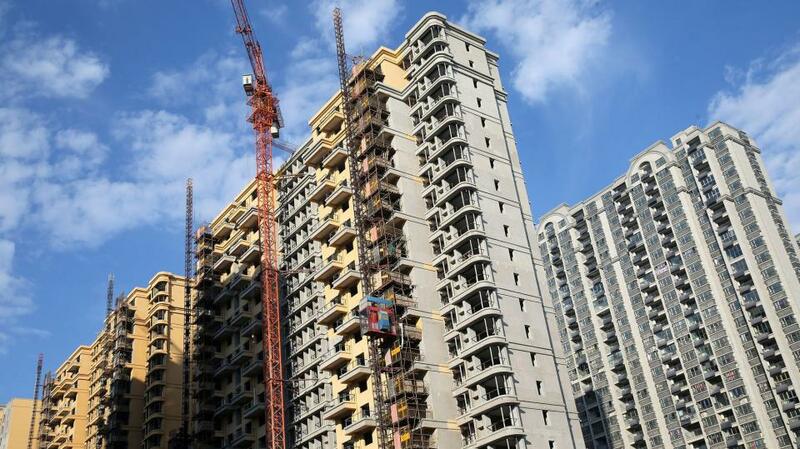 Recent data from China's National Bureau of Statistics shows that the commercial residential real estate industry in first-tier and smaller cities is under-performing, leading some observers to claim the sector is entering a downturn. However, the Economic Daily disagreed, saying in an editorial that price fluctuations in the real estate industry are normal, and that the sluggish performance is no surprise, since the downturn is related to central government policies to cool down what was an overheated sector. In the past, there was a great deal of speculative investment in real estate, with many local governments relying on land sales to prop up their finances. This led to extreme capital inflow into the sector, and this resulted in sky-high housing prices and affected the country’s real economy. Government policies to cool down the real estate market were very timely, the Economic Daily said. Also the sector still has a a promising future, so long as the industry develops in accordance with people’s demands and speculative investment is curbed.